By: Franck Goddio et al. This is the classic book on Kraak Porcelain and early Dutch market export wares. The time period is limited to the decades before and after 1600 but, this book is important for the understanding of late Ming porcelain in a similar way as David Howard Armorial Porcelain I+II give the keys to the dating of all common 18th century export porcelain. 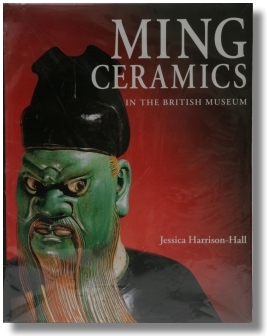 Ming Ceramics in the British Museum, by Jessica Harrison-Hall, London, 2001. 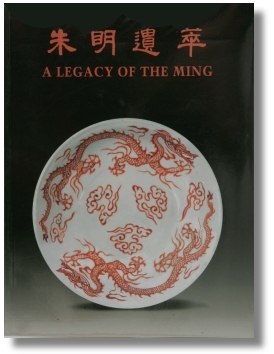 The world’s broadest collection of Ming Ceramics, here published in its entity. 640 pages and 1155 pictures of which 1025 in color. A well done book production. Hard to ever beat as a fundamental reference to porcelain from the Ming dynasty. You can find more books but not a single one better. 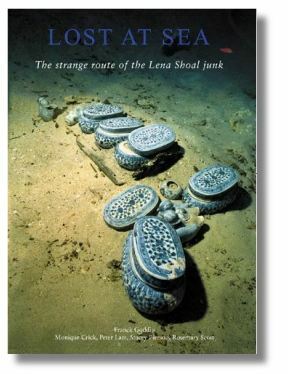 This book also deals with the rarely discussed topic of funeral Ming figures and architectural ceramics. 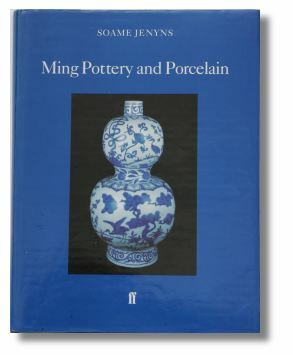 This substantial study of the very diverse achievements in ceramics of the Ming period (1368-1644) draws on the world’s broadest collection, that of the British Museum. Authoritative background chapters on the history of the Ming period, the development of the ceramic industry, the roles of ceramic artifacts in Ming life and in burials precede the presentation of a thousand objects each with photograph and commentary. Appendices deal with forgeries, markings, tombs, shipwrecks, conservation, pigments and photography. Indexed, with bibliography, listing of Chinese names and maps. This work will be of major importance to student, collector and scholar alike. This is a catalogue produced in conjunction with an exhibition jointly organized by the Jiangxi Provincial Museum and Art Museum, The Chinese University of Hong Kong. It consists of 128 items of Yuan and Ming (14th to mid 17th centuries) provincial blue and white wares. Half of the exhibits, primarily specimens with datable contexts, come from Jiangxi Provincial Museum and the cultural institutions in Jiangxi. The rest, mostly products for local and overseas markets, are selected from the Art Museum collection and loans from private and public collections in Hong Kong and the Philippines. All exhibits are illustrated with colour plates and detailed entries in both Chinese and English. 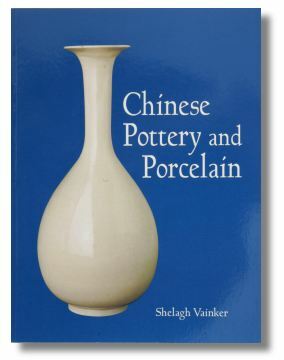 It contains also two scholarly essays, “Yuan and Ming Provincial Blue and White Ware from Jingdezhen” by Peng Minghan and Yin Qinglan and “Chinese Blue and White ware of the 14th to 15th Centuries: A Philippine Perspective” by Rita C. Tan, and an appendix of “A Selection of Dated Ming Blue and Whites”. 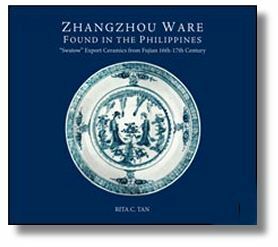 The book provides indispensable reference materials for studies on the Yuan and Ming blue and white wares from Jiangxi. 8.5 x 11.8″, 238 pp., 151 color plates, text in Chinese and English, hardcover, Hong Kong, 2002. Probably the best book on so called “provincial Ming” available in English. Worth trying to find. 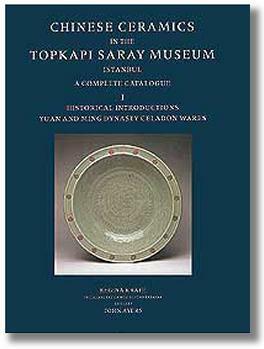 Chinese Ceramics in the Topkapi Saray Museum, Istanbul, by Regina Krahl, et al., London, 1986. This is not really a book. This is a career. It is a heavy set of three books really and they are very expensive. Still they are a “must have” if you really want to understand early Ming blue and white. 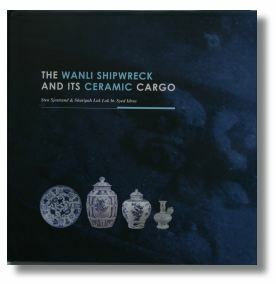 The wares in this complete catalogue present a continuous review of porcelain made for export from the 13th to the 20th century which in it’s range of styles and designs is without equal in other collections. With some 4500 pieces dating from the Yuan and Ming dynasties and 5500 from Qing, this three volume set constitutes one of the most extensively illustrated works on Chinese ceramics. 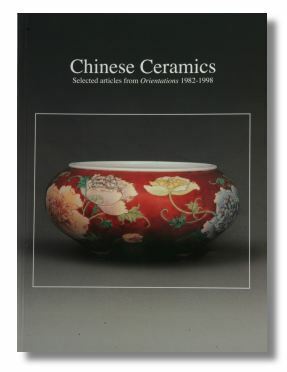 Volume 1 : ‘Celadon Wares’, volume 2 : ‘Yuan and Ming’ volume 3 : ‘Qing’. The three volumes are in slipcases, limited edition of 1500 numbered copies. English text. 1986, fol., 1,384 pages, 5000 ill., cl. Shipping Weight: cool 35.4 pounds ! There is also a recent edition of only two volumes available but I have not compared them and don’t know how much you loose in comparison with the first edition. The art of Chinese ceramics encompasses prehistoric clay figurines of pregnant women, bronze ritualistic bells, exotic earthenware figures of merchants in the Central Asian silk trade, Ming writing-boxes bearing Arabic inscriptions, Taoist shrines adorned with lacquer and gilding, and pagoda tiles molded with monster masks. It’s an art as richly varied as Chinese civilization itself, as this resplendently illustrated survey makes abundantly clear.